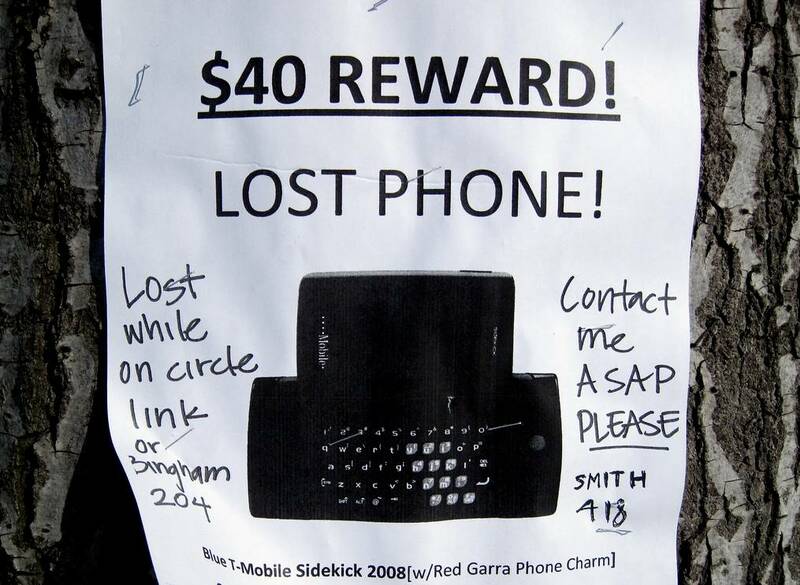 Have you ever misplaced or lost your smartphone? There is nothing worse than that. But this guide shall allow you to install android device manager to find lost phone. that helps you in locating your Android device and the data safe. With android device manager, you can locate your Google device on your Google account. An important thing to remember is that android’s app manager is NOT the device manager. You need to go to settings to access it and going to the applications of your android phone. Once you install Android device manager to find lost phone, you’ll also be able to remotely lock, track and erase the data on your lost/misplaced phone. Though one may wish he never has to use it but it is wise to set up your android device manager to find your misplaced/lost phone just in case. After you have installed the app, you need to sign in to Android device manager using your Google account and if you are signed into more than one account, select the account you want to sync with your phone using the drop-down menu. If you have lost your phone, you can find its location using the Android Device Manager website. Sign-in the Google account you used to set up the Android Device Manager. It can take some time but the service should locate your phone. Open the Android Device Manager website. Check if your device is visible. The best feature of Android Device Manager is that it is easily accessible. You locate the phone using the website or logging in the service from another phone. After you have signed in to Android device manager, you will have three options for your device ring, lock and erase data. Ring lets your phone to keep on ringing constantly at full volume for 5 minutes even if the ringer is turned off. After you have found it, hit the power button to make the ringing stop. Lock options allows you to set a new password for unlocking the phone. You could also make a message display on the lock screen with the button of call back. This helps when somebody comes across your phone and can call you back. Last but not the least, if you are certain that you may never find your phone again, you could Erase the data remotely. It shall delete all the data of your phone. This could also delete the data from the SD card but it depends on the Android platform version and manufacturer. When the erase command is sent and your phone is switched off, factory reset procedure begins as soon as the phone goes online. Hope you found this article useful! If you have questions, ask us on the KFire TV website!